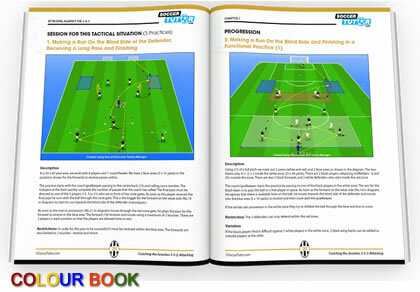 Another great manual that outlines one of the best club's in the World! 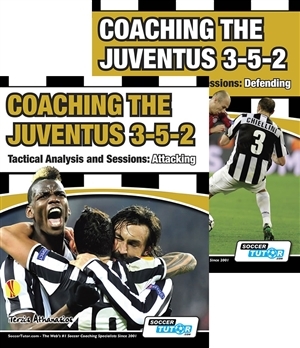 Like all the books from this author, very good training material. 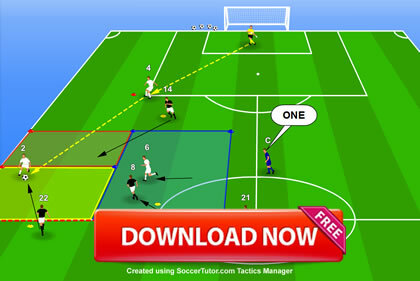 It explains the tactics then it gives you very good examples of practice sessions.